Thank you – you are very kind. 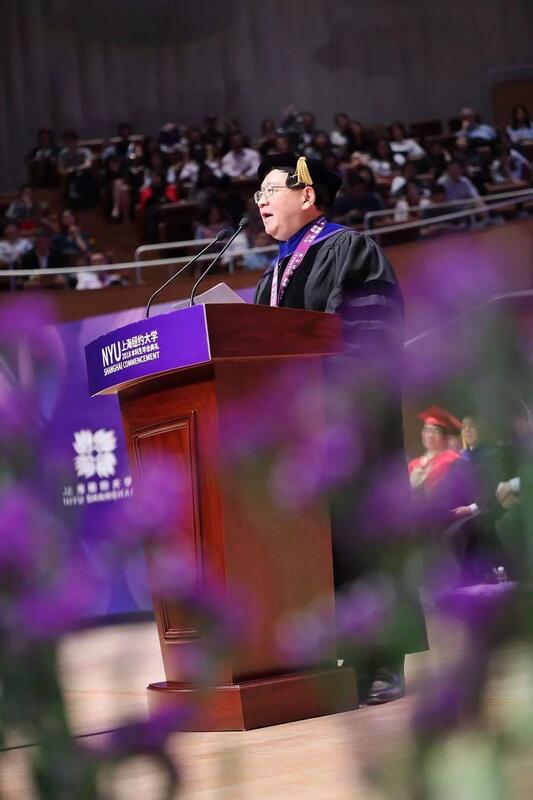 Chancellor Yu, Vice Chancellor Lehman, President Hamilton, Chairman Berkley...members of the faculty...families, friends, and all of you in the graduating class: What a privilege to join in this wonderful occasion, and to celebrate your great achievement. 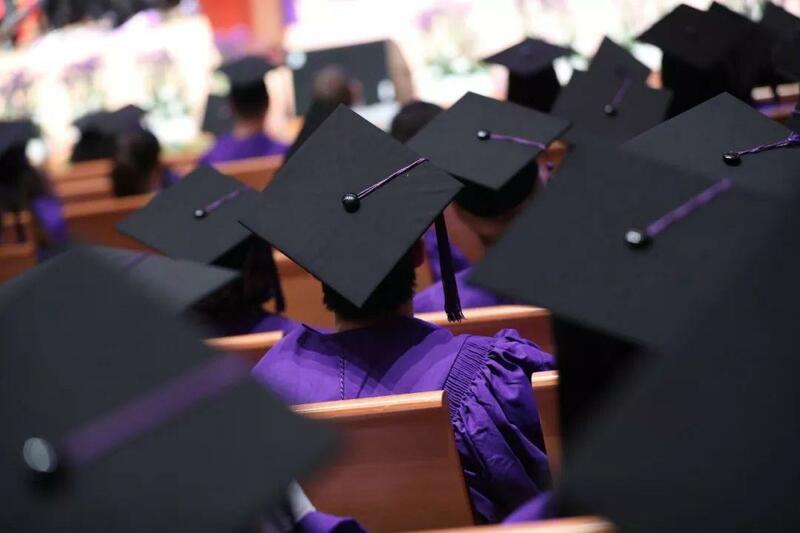 May I say to each one of you graduates: well done, and congratulations. 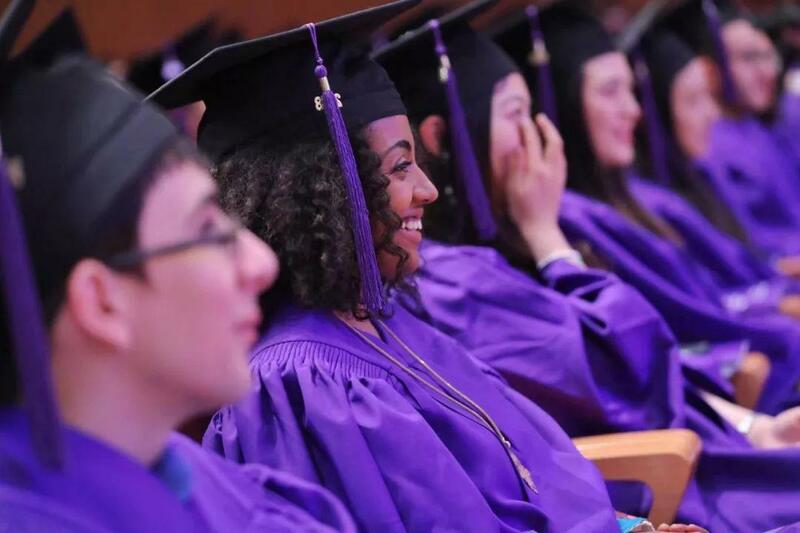 A few years ago, at NYU in Manhattan, I watched my son receive his diploma. In a way every mother and father here will understand, I count that day as among the proudest and happiest in my life as I’ m finally done with paying his tuition ! 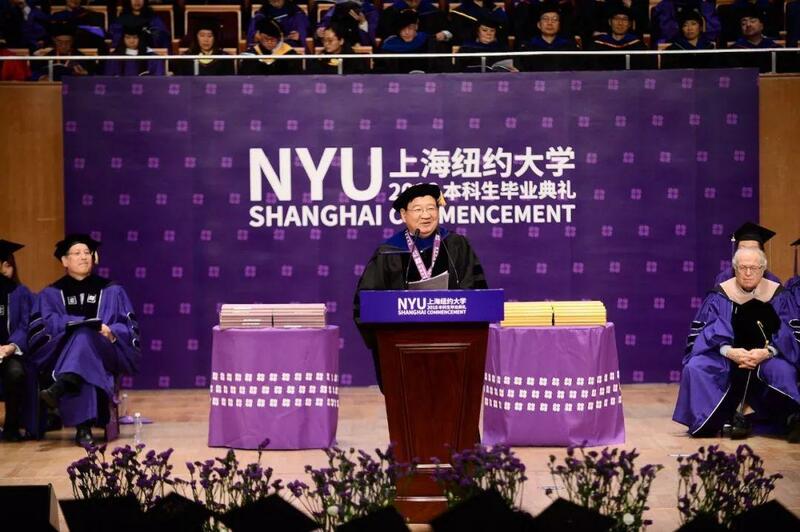 And this moment here at NYU Shanghai would not feel complete without recognizing all the parents who made this day possible: You, too, have done well. Congratulations. Chancellor Yu has honored me today with this Medal, and I am deeply grateful. The complimentary words you have heard about my professional attainments leave me, I confess, a little embarrassed. Happily for me, the introduction focused on my career high points. Honesty requires me to note that the story is not quite as impressive as it might sound. Like many of you, I dreamed of studying abroad, only my journey took me all the way to Canada. My great ambition at the time was to become a famous musician. It was not to be, but you have to give me credit for aiming high. For seven years, I immersed myself in the study of musicology, earning two degrees. I played my violin and guitar at every spare moment. I wrote my own songs, and practiced my performances. I had everything a hugely successful musician needs – everything except an audience and an income. While waiting for the world to discover me, I worked in different jobs to support my patient wife and two young sons. At a certain point, as I neared the age of 40, there was no escaping the question: If the whole plan was to become a music sensation in China, what was I doing delivering pizzas in Canada? By 1996 I was back in China, in the early stages of New Oriental. 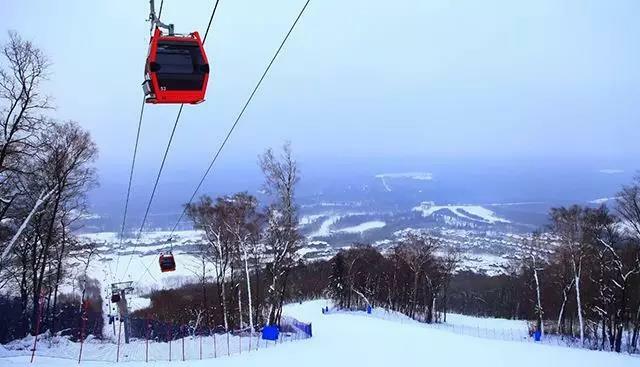 My new job was to help Chinese students go abroad for higher education. I was doing fine, but I kept thinking that I was a failed musician doing an irrelevant job. It was a depressing thought. But I remember one day reading a little news item that caught my attention. The story was about two American lawyers who became famous by winning a very high-profile court case. It turned out that both of these men had set out on other careers before studying law. One had planned to be an actor, the other a jazz musician. And yet here they were, flourishing in their second choice of a career. Somehow, for me, this moment was like a revelation. Suddenly my mind was at ease. I began to see my situation differently. I saw this work for what it was – my vocation. I was not a failed musician accepting my fate in another line of work. I was a man drawing close to his true calling. My disappointments in music no longer felt like wasted years. On the contrary: because of these, I was able to help others avoid disappointments of their own. 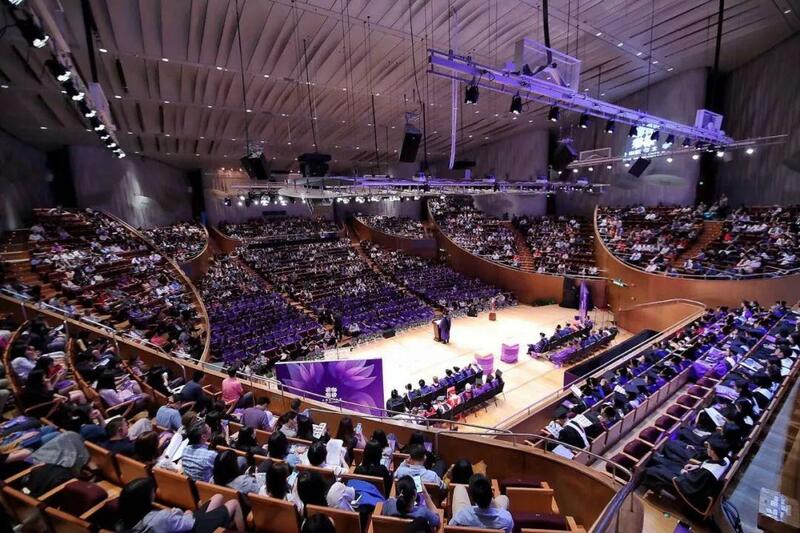 Maybe your career will be in exactly the field you have majored in at NYU Shanghai, because “the world is your major”. Or maybe not. My advice is to stay open to new possibilities, however far they might be from the original plan. You can always be confident that your time here has set you on a very solid foundation. To any pursuit, you will bring the irreplaceable asset of a well-trained mind. Even in fields far beyond what you have studied, you have what it takes to learn, to adapt, to thrive. I have found that life has its own logic, and the straightest path is not always the best path. Even with all the disappointments they can involve, the unexpected turns are sometimes just what we need. Disappointments, in fact, have been my true teachers. As unwelcome as they were in my career, I see now that they did not postpone success, rather, they prepared the way. It was much the same with an ambition I cherished when I was your age. I remember the very moment when the idea first came to me. Early in my studies at the Central Conservatory of Music, I was feeling anxious about my future and a little bit lost. I wondered what I could ever do with the degree I was seeking in musicology. One day in class, a teacher spoke of our career options. What he said is still as vivid as it was almost 40 years ago: As a musicology graduate, you could become a teaching fellow or pursue a Ph.D. in that field. Or you could become a music editor, producer, or manager. “Or , by the way,” the teacher added, “you could also work in China’ s ministry of culture”. 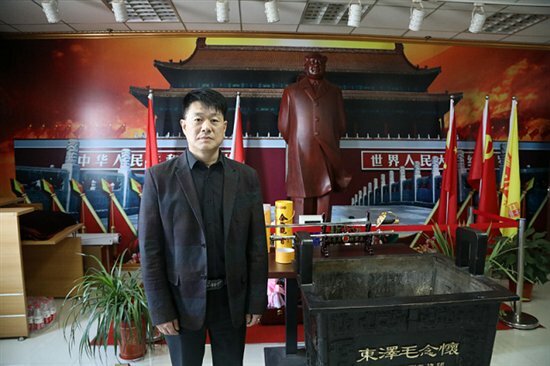 In a flash, I saw my destiny: I would work in China’ s ministry of culture. I would rise in the ranks. I would become the minister of culture myself! In such an august position, there was no end to the good I could do. I would lead a renaissance in Chinese culture and revive China' s finest traditions, or at the very least ask Justin Bieber to stop singing. In the short version of the story, however, this, too, did not work out. And yet something of the idea always stayed with me. It has shaped my life to this day. At every turn in those early years, “becoming the minister” was a kind of guiding star. It was a metaphor representing the kind of person I wanted to be. In every job or pursuit, I began to realize, we didn’ t need to be in a high position to have high standards and capacity for doing good. Even when I held lowly positions, I woke up and went to work with a sense of purpose, treating every job as my mission. Did I love that job at Pizza Hut? To be honest, I didn’ t. Even so, I made my deliveries as if the world depended on it, not just my tips! Working at a restaurant in the U.S. called Mister Egg Roll, I washed dishes with extra care, giving each the shine of a job done with pride. At Mister Egg Roll, I became Minister Egg Roll. 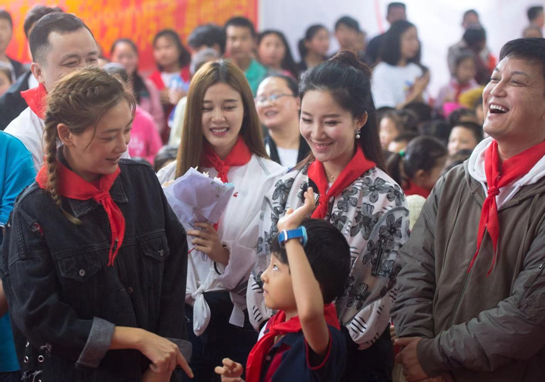 At New Oriental, when I spoke with students, I gave each my utmost attention, as if a word from me could make or break their future. At ZhenFund, I meet with start up entrepreneurs as if I were having meetings with top business leaders. Attitudes settle into habits. I wanted mine to be the habits of a person of consequence. If you have a vision of yourself as the kind of man or woman you aspire to be, that alone will carry you far. Think less about finding the ideal job, and more about making yourself the ideal person. When that is your outlook, opportunity, I promise, has a way of finding you. Twelve years as an angel investor can change your way of thinking. So you will understand why, looking out on this graduating class, I see 300 or so potential startups. And this brings to mind one last suggestion before you collect your degree and go your way. In our ZhenFund portfolio, we have seen some companies try and fail, and other companies attain valuations in the billions. Nothing is certain except the incredible volume and pace of startup activity. Venture capital is so abundant, the start-up ecosystems so well developed, with public policy working in its favor. Sound exciting? Actually, it can add stress and complexity to each choice we make. Do you take the traditional path of going to a corporation with a big, well-established name and begin moving up the ladder? Or do you make your way in the far less certain but more adventurous world of fledgling companies? You alone will know the answer. It’ s true that startups are not for everyone. But may I recommend one way of looking at it. In a sense , every last one of you – indeed, each and every person entering the workforce – will be joining a startup company. The only question is whether you join years afterward, when that startup company has already seen its great rise to prominence...or whether you will be present at the creation, and rise along with something new. Sometimes the only real limitations on how far we go are those we impose on ourselves. 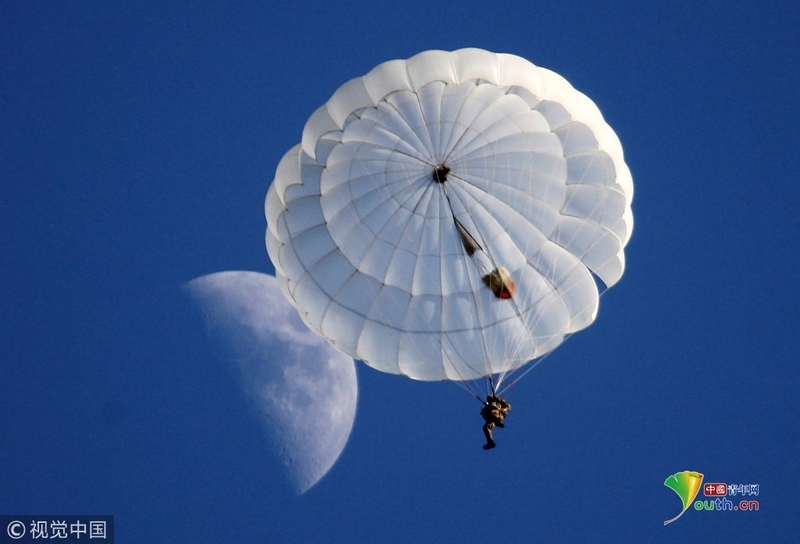 In a period of so much change, with so many new business models and the opportunities they bring, don’ t limit yourself. Stay alert to all your options, especially to new ones, and go where your mind and imagination lead you. In today ’ s dynamic environment, curiosity can be a better career guide than caution. You will always find something, somewhere, that answers your inner calling. Be confident, too, in the asset you have acquired today – a degree from this excellent university. It will command the respect of companies everywhere, and offhand I can think of some 500 such enterprises, I’ m not talking about the Fortune 500- though of course you have fine prospects with them. I’ m referring to the ZhenFund 500, the companies we’ ve invested over the years. They all need young men and women exactly like you. And here is even better news: these are just drops of water in the ocean of opportunity that is yours to navigate. I have met so many people who have turned away from conventional thinking and dared to try something original, different, and difficult. Some of them abandoned one career to go in another direction, led by an inner light. Sometimes they have succeeded, sometimes they have failed. But no matter the result, I can tell you this: The future belongs to those who leave safe paths and embrace the new. And the happiest people are those who strive in doing what they are called to do. I have never met anyone who regretted following their heart. Happiness, after all, is the return we are all really seeking in a career, and in a life. And speaking for everyone in this audience, that is our great wish for each of you. May your time here mark only the beginning of adventure and fulfillment. May good things always come your way, and may you always be a force for good, wherever you go. 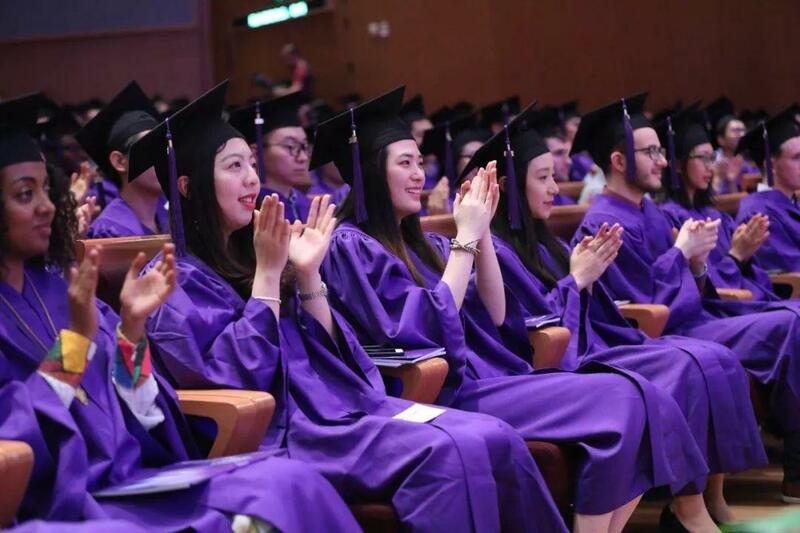 With enormous pride in the NYU Shanghai class of 2018, we send you off today, and in all things we wish you well.